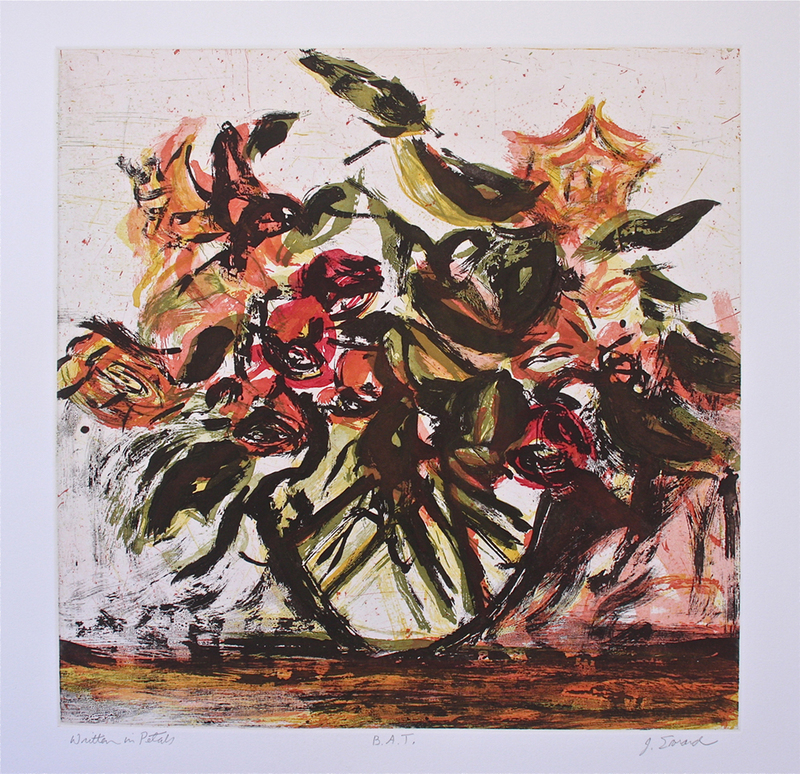 Jamie Evrard is a painter and printmaker best known for her lively and colourful explorations of still life, flowers and gardens. Her lush painterly approach to imagery has helped establish a strong reputation across Canada and in the United States. Jamie Evrard has an extensive exhibition history. 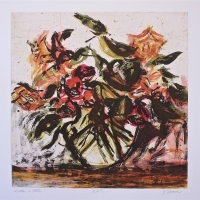 Her work is included in numerous private and public collections in Canada and in the United States including the Canada Council Art Bank in Ottawa, the Vancouver Art Gallery, the Seattle Arts Commission Public Works Collection, the Burnaby Art Gallery, the Art Gallery of Hamilton, Simon Fraser University in Burnaby, Maltwood Art Museum, University of Victoria, The Claridge Collection, Montreal and, the Artists For Kids Gallery in North Vancouver.